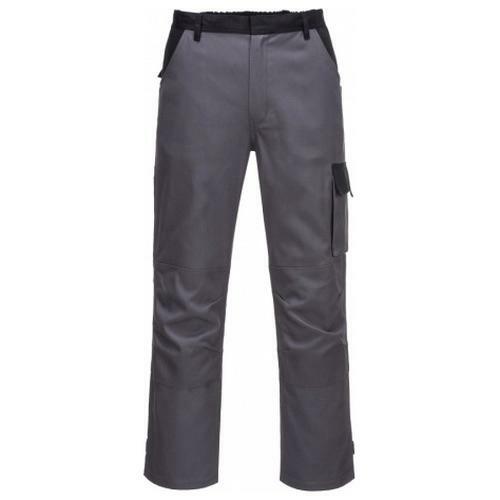 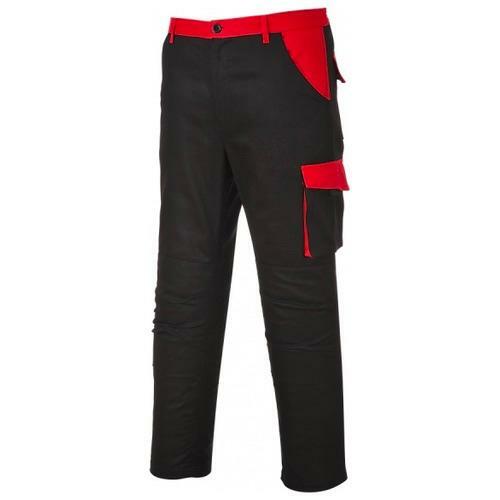 The Portwest CW11 Poznan trouser offers supreme comfort for the wearer. 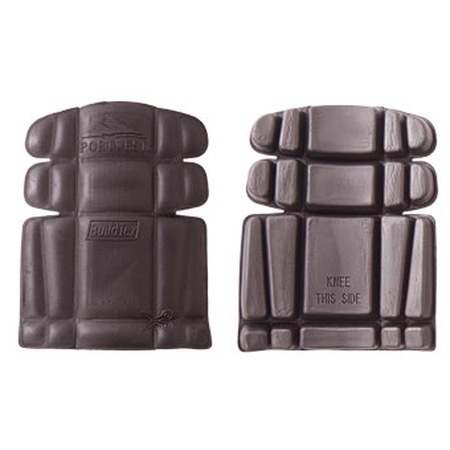 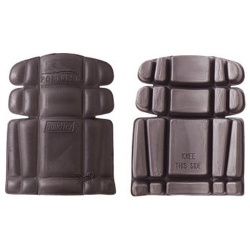 Perfect for work activities, useful features include back elastication and knee pad pockets. 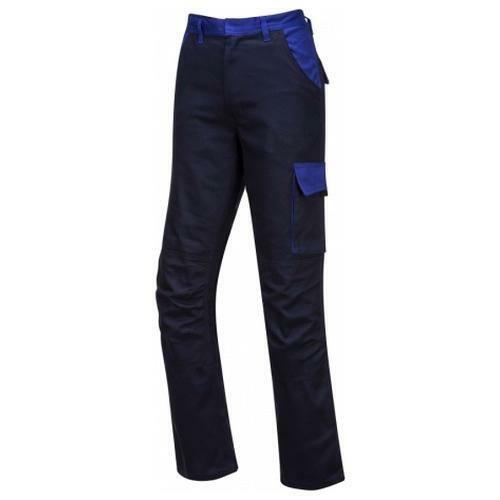 Multiple pockets provide secure storage and twin stitching throughout adds to the durability of this winning style.